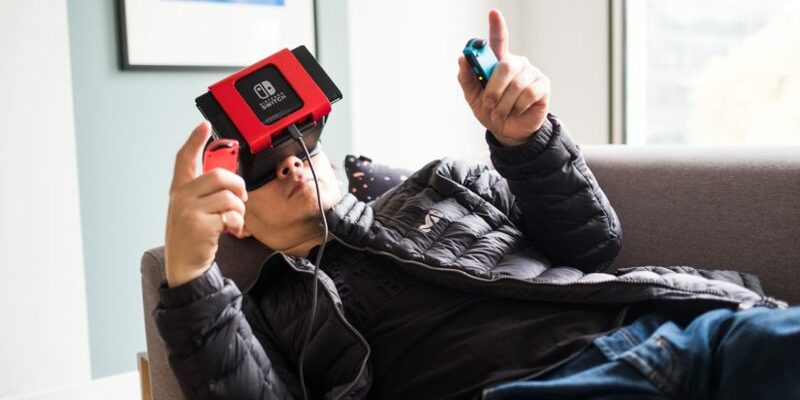 Earlier this year, there was rumor Nintendo Switch might come up with something that resembles a VR headset. The NS Glasses looks awfully similar to the rumor. 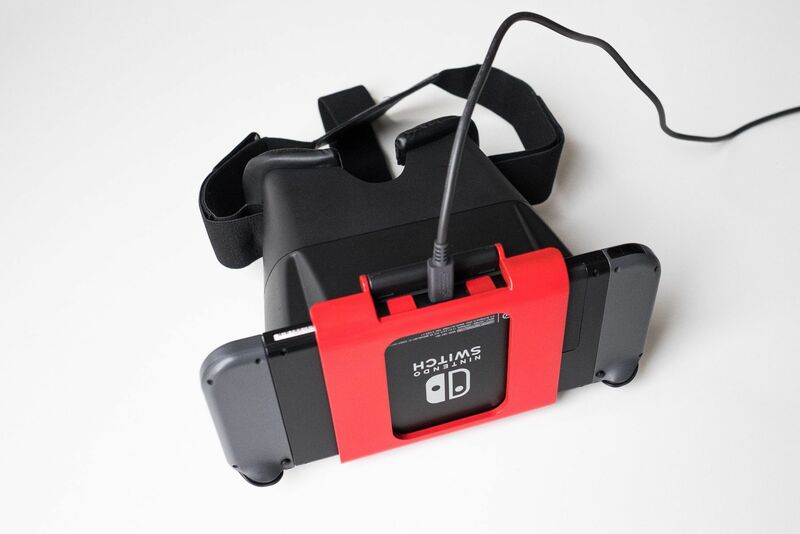 The headset offers to create 3D graphics for the Nintendo Switch users. It is now selling for $50 on Indiegogo. 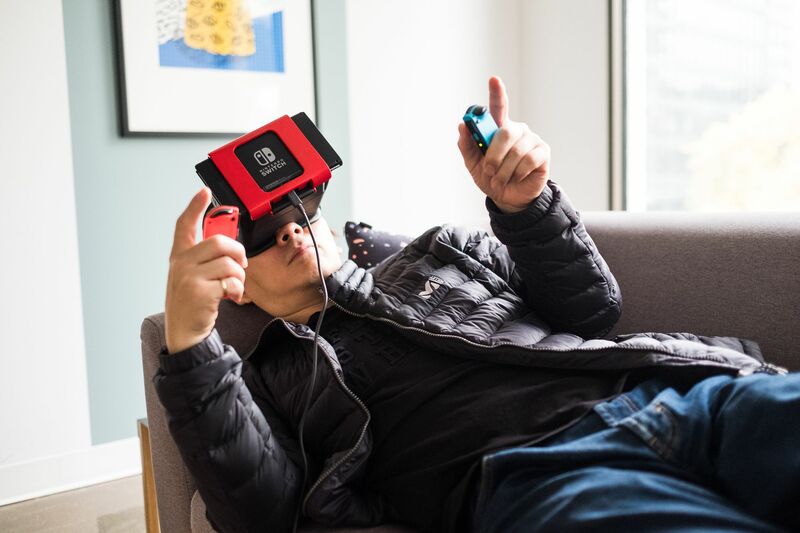 We have to clarify first, this is not a VR headset. You will probably get something closer to a 3D theater experience. Hence the $50 price tag. It solely uses optical means to manipulate the graphic. NS Glasses calls it a “passive 3D” experience. It uses basic color science to create an illusion of 3D graphics with additional color filtering lenses. It creates an additional depth of field by separating certain colors. Even though it is quite cheap, we expect this is going to be a one-and-done gadget for most people as it has little to offer. The NS Glasses claim the headset is comfortable and set up in the right distance to avoid motion sickness and eye tiredness for users. However, strapping a box on your head just isn’t that comfortable. The passive 3D graphic isn’t enough of an incentive for users to give up the comfort of air breezing on their skin. The heat emitted from the Switch itself will lead to effusive perspiration that could come into users’ eyes. For the graphic, since the technology uses mere separation of colors, it would inevitable makes certain games look strange by not being able to identify the right color to alter. On the other hand, because how simple it is, it doesn’t need game developers to make any adaptation. If you have $50 to spare and look for some mildly interesting 3D experience, there is nothing wrong with getting one.